Technology, expertise and style are rooted in our operations. From computerised cutting to perforating that can reproduce exclusive shapes and drawings; from hot pressing to pairing the leather with other materials, to transfer. Numerous articles can be customised using different solutions to make our clients’ manufactured items unique. Thanks to CNC (Computerised Numeric Control) cutting, we can offer an extremely flexible and customisable service that gives a competitive result even with small quantities. The sewing department, which is in Dani AFC, specialises in making covers for special series and for the aftermarket. We select the leather from our Instant Service and, on the basis of the details of the existing cover, we define the operations required for its assembly. Once the kit has been cut, it is made up in the same establishment, where we add padding, lamination, or sew the designs that are on the model, offering more than 500 different thread colours, to make the vehicle to be lined even more unique. This is possible thanks to our highly specialised kit preparation departments. Permanent hot embossing is one of the services we offer. Permanent hot embossing is another service we offer. We can also develop and realise logos and text to apply to the leather selected by our clients. This operation pairs leather and fabrics of different materials thicknesses, to guarantee a final product with special mechanical characteristics. We apply heat transfer patterns to turn Nubuck into a sought-after product whose details have been taken care of. You can customise your products with original chromatisms and patterns without having to order a specific quantity. Geometric, aggressive, romantic, exotic, flower prints and many more to make your products unmatchable. Acquario, Rustico Nabuk, Vintage, Sauvage, Nabuk and Nausica can be embossed in more than 200 colours, thanks to different printing techniques, rotary or flatbed. High-quality leather is made fire resistant. We can satisfy the requirements of standards that are becoming increasingly more severe. 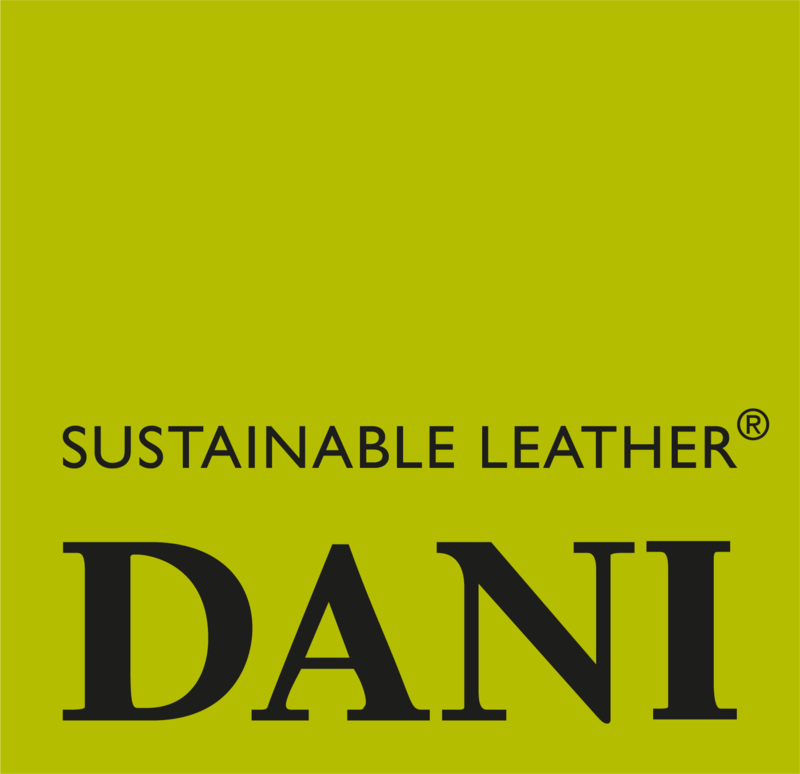 The leather needs ad hoc treatments, carried out upon specific request, which make our articles very high-performance: Florida, Panama, Box Land, Lord, Asolo and Alfa.